What to Consider in Old Age? 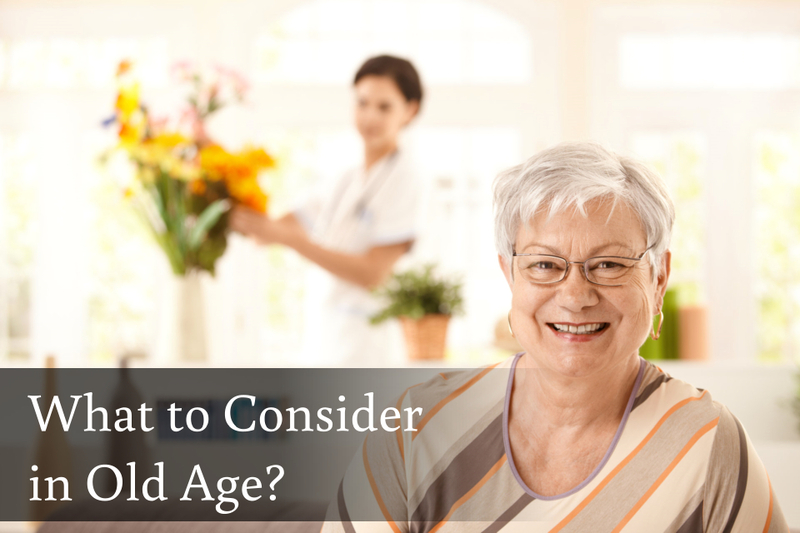 | West Coast Nursing Ventura, Inc.
What to Consider in Old Age? There are a ton of different things to keep into mind of when you are interested in maintaining your health as you grow older, because this is so important especially if you want to be able to keep on doing the things you love and to keep on enjoying life. It is so easy to become bed ridden or too frail to go outside, but there are still many methods you can use to help you keep your health up and stay fit. One of these methods is through a home health care in Hillcrest Drive Thousand Oaks CA such as West Coast Nursing Ventura, Inc. These kinds of services can help lift up the burden of daily living and help you enjoy the life you have always wanted! If you want to stay healthy and keep on being able to go out and enjoy life, then it is so important to exercise and to also eat right. These two things will ensure you can keep on continuing having the best life ever. Your golden years should be the best years of your life because you have already survived the battles and the struggles of a normal life, now it is time to relax and enjoy it. However, the only way you can do that is by making sure you can keep your body healthy. Another way you can help keep yourself healthy is through home health care, because we have services that will help maintain your health and we can even help you out around the house as well so you have more energy and more time to do the things you want to do rather than the things you have to do. Old age doesn’t have to be slow and boring and with our help we can really help you go out and seize the day! If you are interested in West Coast Nursing Ventura, Inc. and want to learn more about the kind of services we have to offer you, then give us a call today at 805-496-0900! This entry was posted in Home Health Care and tagged Home Health, home health care, home health care in Hillcrest Drive Thousand Oaks CA, Home Health Care Services. Bookmark the permalink.